Anyone who has lost a pet should contact the local pound or law enforcement as soon as possible to report the pet missing and to see if the pet has shown up at the pound yet. Why would my pet be at the pound? If a stray animal is found, and the finder contacts local law enforcement, the stray animal will taken to the local pounds to give the owner a chance to claim the lost pet. However, the owner only has 3-5 days to do so, before the pet will either be transferred to an adoption agency or euthanized. This is why it is vital that when you realize your pet is missing, you contact the pounds or law enforcement as soon as possible. My pet isn’t at the pound, now what? Leave a detailed description and/or a picture of your pet with the pound and check back regularly. Contact our organization at 701-239-0077 and leave a description of your pet with us in case the finder calls us before the pound. Put up posters in your neighborhood and ask neighbors to keep an eye out for your pet. Contact your veterinarian to let them know that your pet is missing. Get out the word as much as you can, to as many people as you can, in any way possible: newspapers, Facebook, Craigslist, etc. What can I do to prevent my pet from becoming lost in the first place? All pets should have some form of identification on their collars at all times, or be microchipped, to improve the likelihood of being reunited with their owners if they become lost. Also, make sure your dogs are always on a leash any time they are not confined on your own property. And although we recommend your cat be an indoor only cat, if you want to give your cat some outdoor time, be sure to confine your cat to your property with a harness or closely supervise your cat any time it is outdoors. If you’ve found a stray animal, you should contact the animal control officers or local law enforcement in your area to bring the pet to the pound. 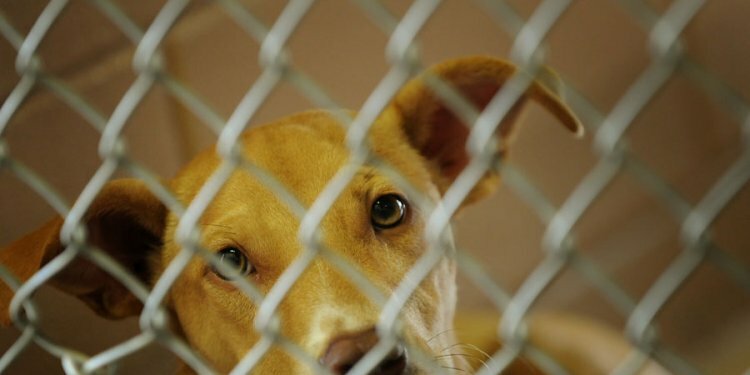 Bringing the animal to the pound improves the chances of the animal being reunited with its owner. **Please note, the West Fargo and Moorhead pounds do not accept drop offs of strays. Contact the local law enforcement for pickup of stray animals.